Clinton Township Area Garden Center Has Everything You Need for Your Landscape! Eckert's Greenhouse has the largest and most diverse selection of plants and flowers in the Clinton Township area and throughout Metro Detroit. We strive to deliver the best classic and popular plants and flowers to our customers while featuring new trends and exotic plants. When you're ready to create the garden of your dreams, the first step is getting some expert help! 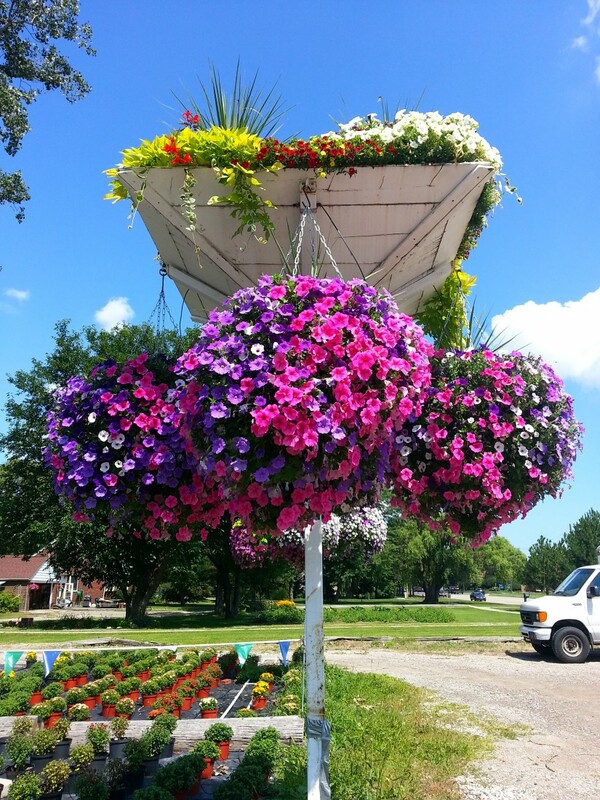 Since 1957, Eckert's Greenhouse has been known in and around Clinton Township for our huge variety of plants. From the rare and unusual, to the preferred and popular, we deliver the best plants and supplies around! 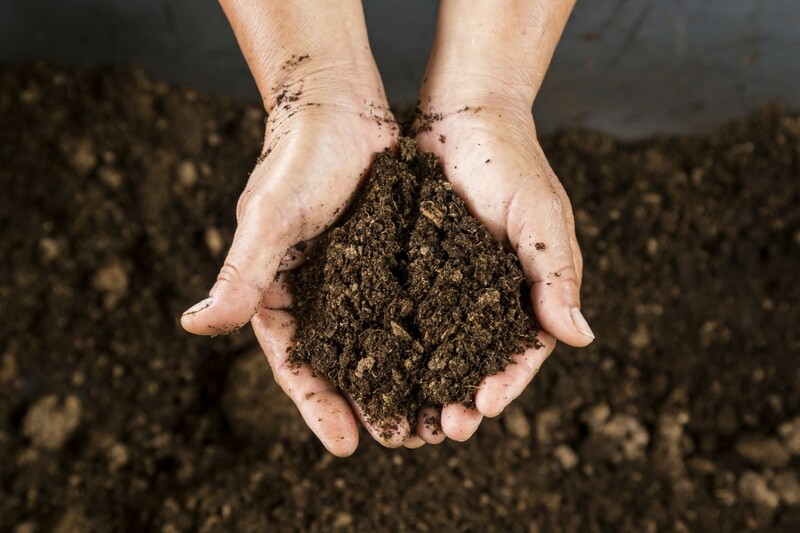 Clinton Township Garden Supply - Soil, Mulch, Fertilizer, and More!